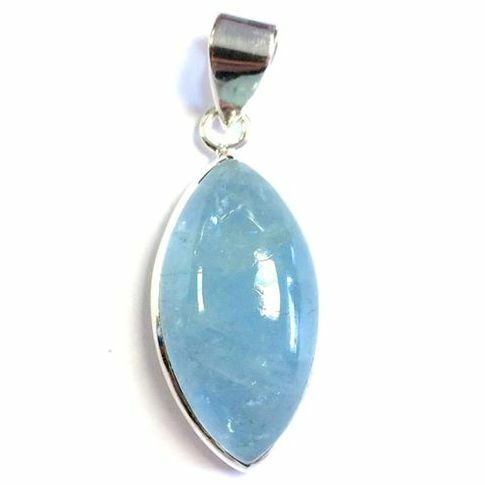 Welcome to our 2018 selection of crystals, jewellery and gifts, which you can now buy in US dollars or British pounds. Now in our 14th year in the shop, we've lots of rocks, minerals and gemstone pendants here on our website and in the shop, and also Green Man plaques, Goddess and hare statues, dreamcatchers, skulls, Tibetan Singing Bowls, dragons and more! Beth has developed a range of Crystal Sets based on her popular posters that she publishes on Facebook and Pinterest. 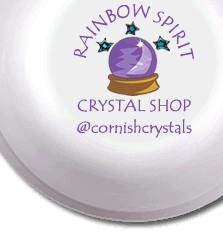 We're now in our 12th year online, and 14th in our high street shop in Wadebridge, and we've established for Rainbow Spirit Crystal Shop a proven track record for selling handpicked and cleansed crystals and Cornish minerals from its online crystal shop. We aim to send out orders on the day they are placed, and can ship to UK, Europe, the US and worldwide from our high street shop in Cornwall, UK. 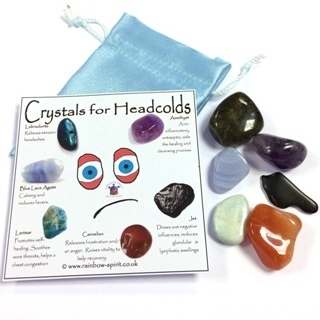 This site aims to provide a way for those who live in Cornwall or further away to 'pop in' and see the new healing crystals, mineral specimens and jewellery at Rainbow Spirit the crystal shop in Wadebridge, North Cornwall. You can order from our online selection, email or phone us for something you've seen in the shop and wish you'd bought. 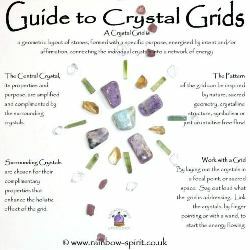 You can just to read up about crystals, crystal healing, Peter Kleiner and other provenence, our rocks and minerals, or about the alternative therapy treatments available here in the Healing Room at the back of Rainbow Spirit. We've a whole world of rocks and minerals at Rainbow Spirit crystal shop - from local to worldwide collections and even astral stones - from out of this world - with a range of meteorites and crystals formed by their impacts and explosions. We also have Moldavite, Tektite and Libyan Desert Glass (a yellow Tektite) as rough stones or in jewellery. There's a range of Crystal Meditations, written by Beth, here online as well. 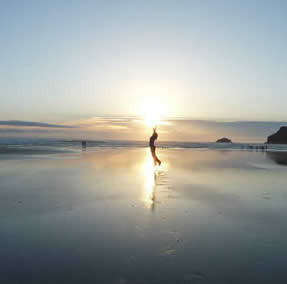 Rainbow Spirit is a Cornish crystal shop - the proper rock shop in Wadebridge, North Cornwall. 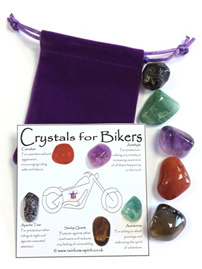 In 2008 we opened this online crystal store as an extension to our high street presence. 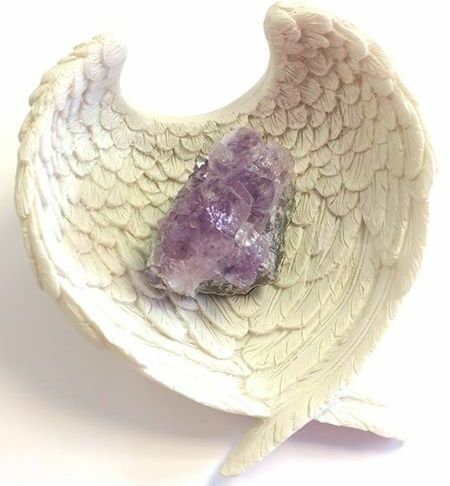 We are valued for our quality of care and vast range of esoteric gifts and beautiful stock by crystal healers, mineral collectors and everyone drawn to the beauty of crystals and gemstone jewellery! 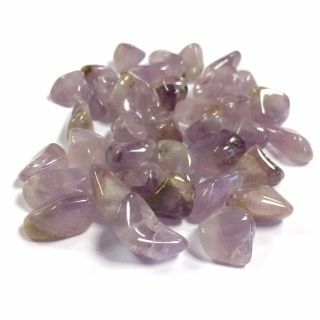 We specialise in rare crystals, Cornish minerals specimens, crystal healing wands and gemstone jewellery. 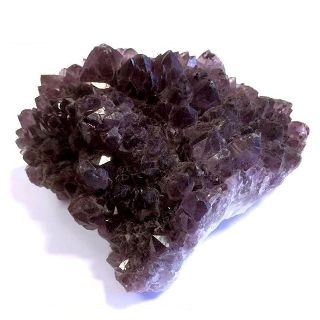 As a leading supplier of Cornish minerals, crystals for healing, gemstone jewellery, mineral specimens, tumble stones, rare crystals and Tibetan singing bowls, we aim to have crystals for sale from Amethyst to Zoisite, a full A-Z with Rose Quartz and Moldavite! At the Rainbow Spirit shop, friendly and knowledgeable help is on hand to explain the healing properties, birthstones, and how to choose a crystal from the choice of rough and tumble stones, crystals healing tools in wands, spheres (crystal ball), pendulums, rocks and fossils. Our silver jewellery range includes gemstone pendants, silver chains, novelty and masonic cuff links and symbolic jewellery. We also have a selection of crystal healing books for sale. We can advise on how to cleanse crystals to use crystal healing in daily life, and how to dowse with a pendulum or play a singing bowl. Here is one of our local artist's collecting her newly framed piece of art. We think her smile is as wonderful as her painting. Since April we've been the outlet for Picture Framing Wadebridge, with a selection of ready-made frames available in our shop, and we are the drop off and collection point for custom made frames.